The Mousetrap is the world’s longest running play. This year will be its 63rd year. 2012, its 60th year, also marked its 25,000th performance. Its author, Agatha Christie, didn’t expect the play to last more than eight months. 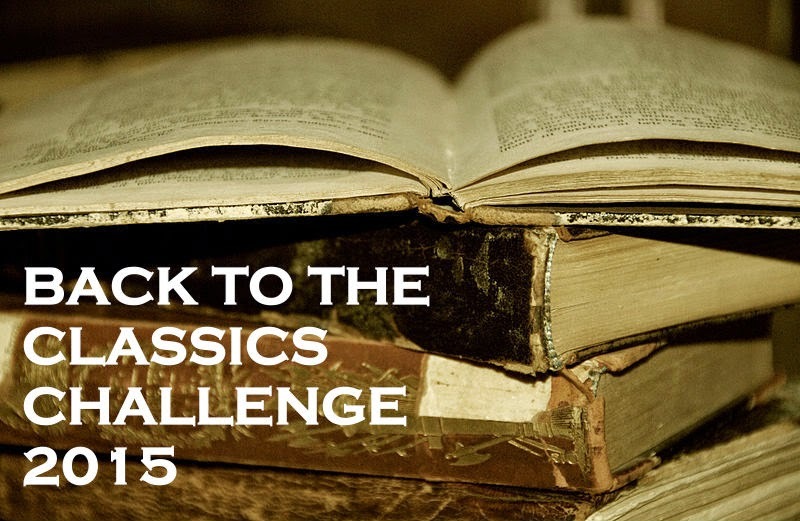 I’ve never seen the play, nor did I really have much of an inkling of the story except that since it was written by Agatha Christie, it had to have a murder mystery within. And ah there it was, in a snowed-in rooming house, where a young couple has just opened their house to their first guests, someone is found dead. And they’re all a little odd and suspicious in some way. (While tapping my fingers on my keyboard, thinking what to write next about this play, I did think of something else, Kate Milford’s Greenglass House, a book I thoroughly enjoyed last year. A book also set in a snowed-in inn, a mystery and more. So one good thing coming out of my having read The Mousetrap is now being able to nod and say sagely, ah yes, Milford was likely to have been inspired by The Mousetrap and other similar type mysteries). There’s Mrs Boyle, an uppity older woman critical of everything at the rooming house. Major Metcalf, retired from the army. The rather odd Miss Casewell. Mr Paravicini, an unexpected guest who claims his car is stuck in the snow. Christopher Wren says he’s an architect but he’s acting suspiciously (not to say that architects can’t act suspiciously). Mollie and Giles Ralston, husband and wife, run Monkswell Manor. Then there’s Sergeant Trotter, who’s trying to find out what’s going on. Everyone is a suspect. And it’s fun to try to come up with your own guesses at whodunnit. Of course there is a twist at the end. This one, I don’t know, it just felt a bit odd and unsatisfying. Just in case you haven’t read it before or seen the play, I’ll just leave it at that. Maybe it really ought to be seen as a play, to be part of the experience of watching this murder-mystery unfold ‘live’ before your very eyes. It was still a fun read though. 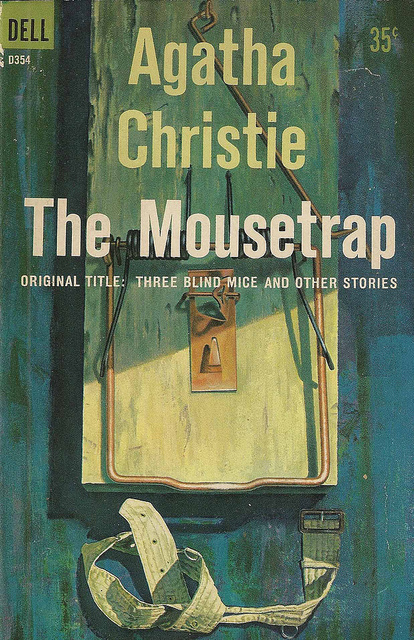 I’ve read most of Agatha Christie’s works, but not The Mousetrap. I’d love to see the play! It would be pretty fun to watch! Especially knowing that it’s been running for ages.